With temperatures rapidly cooling off, you’ve likely already started to use your furnace to keep your home comfortable and warm. While regular maintenance can keep your furnace in good shape, it won’t last forever. So how can you tell if you need furnace repair? The following are some of the most common indicators that something is amiss. Your furnace will naturally produce some noise during operation — but any loud banging or rattling is a sign to inspect. The sudden appearance of loud noises could indicate that an inner component is loose, or a warning of imminent mechanical failure. A yellow burner flame is a serious issue, as this indicates that toxic carbon monoxide is coming from your furnace. This yellow flame is frequently accompanied by soot stains and rusting flue pipes. Carbon monoxide inhalation can prove deadly. You should turn off your furnace and the gas supply to your home and then immediately call for professional assistance. 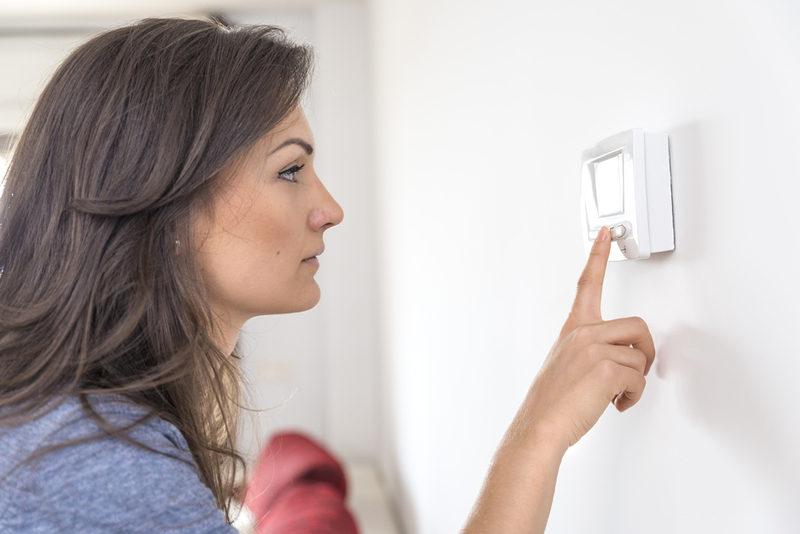 A furnace that seems to be constantly turning on and off could be experiencing a wide range of problems, including a malfunctioning thermostat or poor air circulation. When your system is overworked like this, your utility bills will go up, and your furnace could eventually experience other issues as it struggles to heat your home. The sooner you address furnace repair, the easier it will be to avoid a total system failure. Serving Wood County, WI, since 1953, Guelzow Heating & Air Conditioning Service has been helping you stay safe and comfortable with fair pricing and high-quality work. This family-owned business even provides 24-hour emergency furnace repair to provide help when you need it most. To learn more about what this licensed heating contractor can do for you, visit them online or call (715) 423-1086.